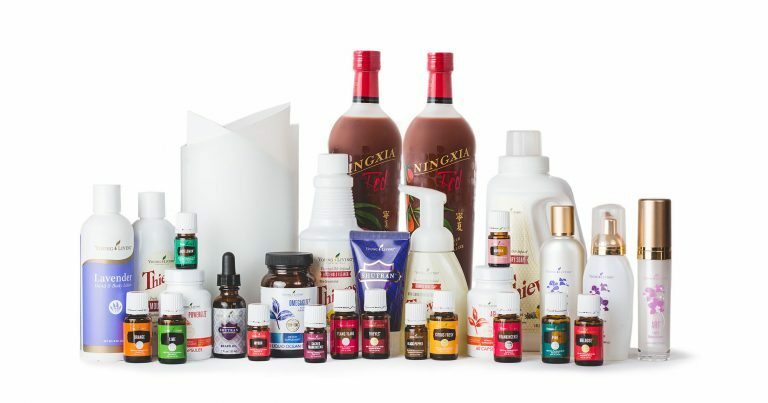 Are you curious what a Young Living Business looks like? 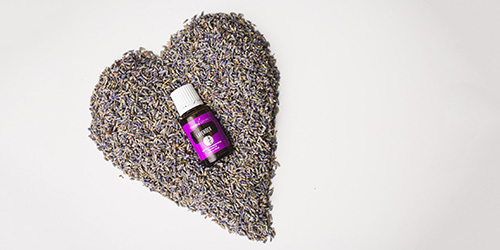 Did you know that you can generate a generous income simply from sharing your love and passion for these amazing oils? 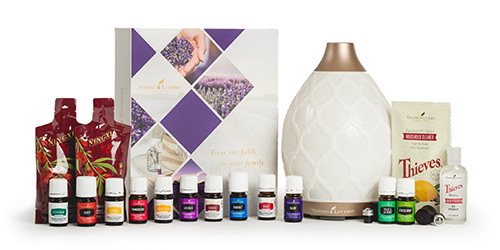 I'l share with you my thoughts and the business building basics for a solid young living business. I Have My Kit – Now What? 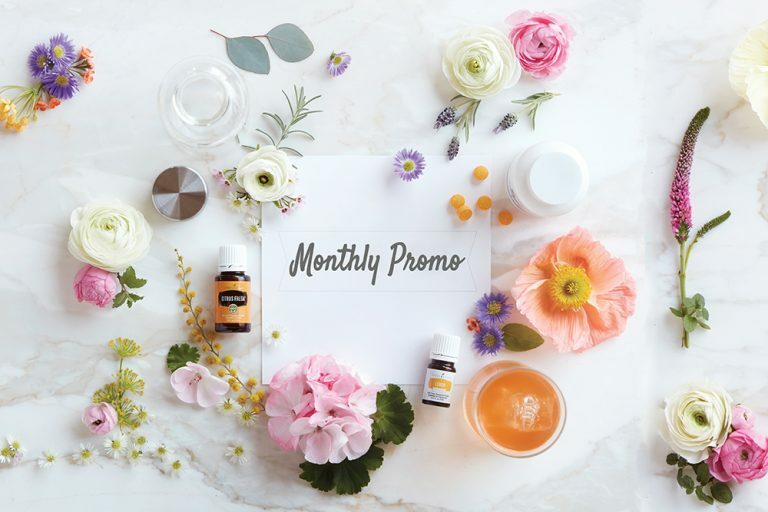 So you got you've been using and loving the oils in your starter kit and you're wonder what's next and where to go from here? 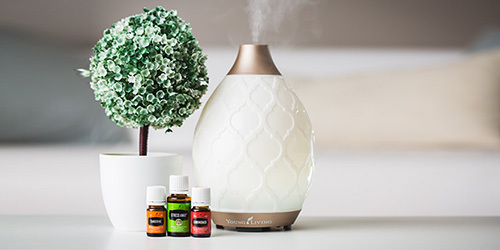 Our class instructor Vera can help instruct and guide your continud journey and Essential Oil adventure!